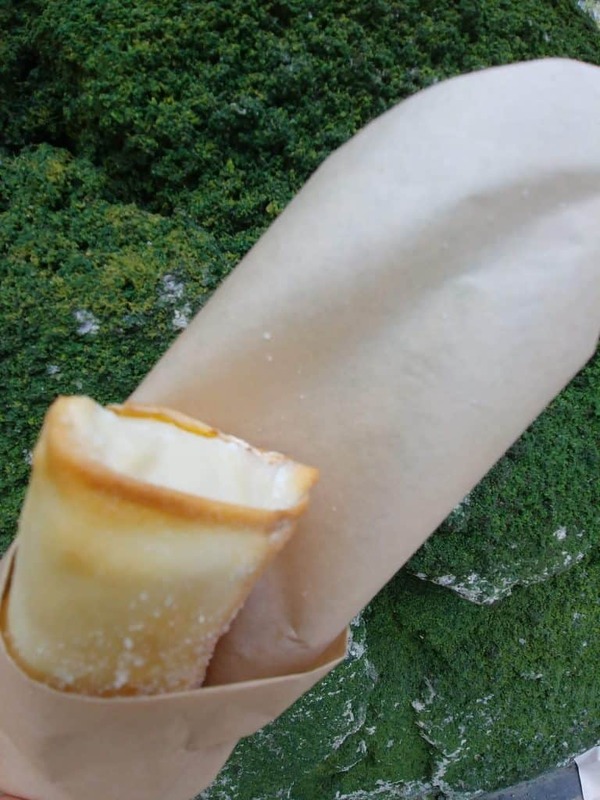 Check out the Top 5 Snacks at The Animal Kingdom You CANNOT Miss! These snacks are a nice diversion as you explore Animal Kingdom and all it’s peaceful nooks and crannies. 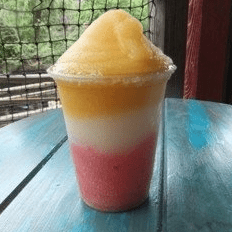 Top 5 Snacks at The Animal Kingdom You CANNOT Miss! Animal Kingdom has a little bit of everything if you look hard enough and while it isn’t necessarily known for a plethora of table service options, Animal Kingdom has some really terrific snacks and most of them can only be found at this park. There are tons of snacks to be found around the parks and my favorite part about the Animal Kingdom is that they have some really great healthy options too, including steamed edamame, fresh fruit, and allergen friendly options. However, if you have been following my snack series, then you know that the self-professed snack queen isn’t going to give you a tour of the healthy snack options. 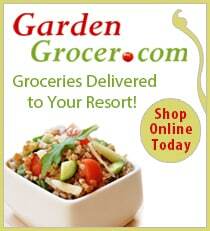 So, let’s not waste another moment on healthy options and let’s get down to the sugary, salty, snack goodness. Besides, we all know that calories, carbs and sugars don’t count at Disney. Make your first stop for snacks at Creature Comforts, the Animal Kingdom’s Starbucks location. In their display cases you will find tons of items full of the good stuff. Sorry guys, I don’t mean alcohol; in my house the good stuff means chocolate and sugar and the Cotton Top Tamarin Cupcake has both in spades. 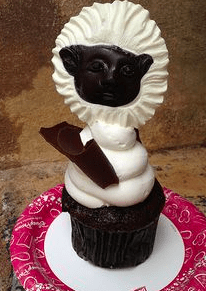 The Cotton Top Tamarin Cupcake is a large, dark chocolate cupcake topped with chocolate buttercream icing, chocolate shavings and an adorable chocolate Tamarin sucker (it’s a mix of dark chocolate for the face and framed with white chocolate). This is a chocolate lover’s dream. What I love about this treat is a)it’s big so it can be shared, which makes it an excellent use of a snack credit and b) it gives you two treats for the price of one (a cupcake and a white chocolate sucker), which makes it an even better deal. We typically share this super rich and sweet cupcake between the four of us and then draw straws on who gets the sucker. Speaking of straws, this next treat will leave you wishing for a better straw than those eco-friendly ones you find in every drink station in Animal Kingdom. 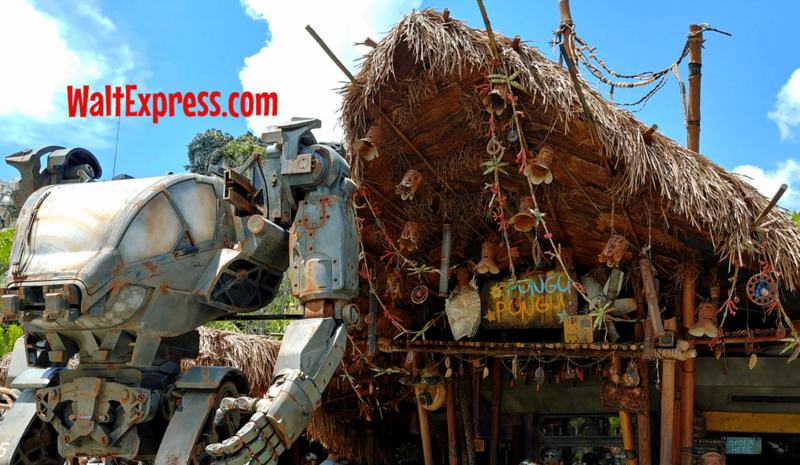 The triple Yeti Blast can be found at Warung Outpost (formerly known as Upcountry Beverages). If you are like me, every time I visit Animal Kingdom I feel like I am “thirsting to death” as my little ones say. I don’t know if it’s all the plant life that kicks up the humidity around the park, but it always feels ten degrees hotter at the Animal Kingdom. There are few things that quench a thirst on a hot day like a frozen margarita, but if you are like me I find it really hard to pick a flavor when there is more than one option. Warung Outpost has three speciality frozen margaritas (traditional lime, strawberry, and mango), so my decision wasn’t going to be easy. Lucky for me, they have a combo of sorts in the Triple Yeti Blast which allowed me to try all three in one cup. I like that they layered this drink so that it didn’t all mix together, so I was able to taste all three distinct flavors. I really enjoyed the traditional tangy lime and the mango was good, but the strawberry was much better than I expected and was a very smooth yet sweet strawberry flavor. If you love frozen margaritas, I highly recommend this treat when it is hot out. It will quench your thirst and leave you relatively cooler and mellow. Please note that this selection is not available as a snack credit on the Disney Dining Plan. Yak and Yeti is one of the most popular sit down restaurants in Animal Kingdom and for good reason; they serve very good Asian food and most of their menu items are unique inside the theme parks. 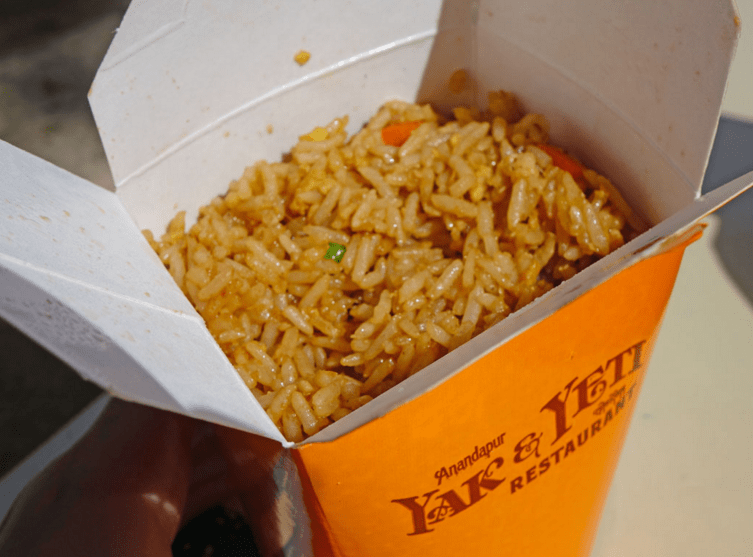 However, my family prefers to snack and tour as opposed to spending large amounts of time at table service, therefore the quick service version of Yak and Yeti is a favorite of ours. Yak and Yeti Local Food Cafe is a nice break from burgers and pizza and offers up a pretty nice variety of snacks and quick service meals. My family really enjoys the chicken fried rice, which is served up in one of the cute asian take-out boxes and this thing is packed very tightly with fried rice. The rice isn’t too wet, but it isn’t dry either; it has a nice consistency that we all prefer. There are bits of vegetables (the traditional peas and carrots) as well as chicken and I love how this snack is really filling without being too heavy. When we want a more substantial snack, we trade in one quick service credit for three snacks and get a drink, an order of chicken fried rice and an order of egg rolls. This rounds out a nice meal to share and we can all happily move on to the next attraction on our touring plan. Located in Animal Kingdom’s newest land, Pandora, you will find this treat at Pongu Pongu! Priced at $2.99, it’s a great value and it also available on the Disney Dining Plan as a snack credit! Well folks, the Dole Whip may not have taken the #1 slot at The Magic Kingdom, but it is the runaway winner at Animal Kingdom. 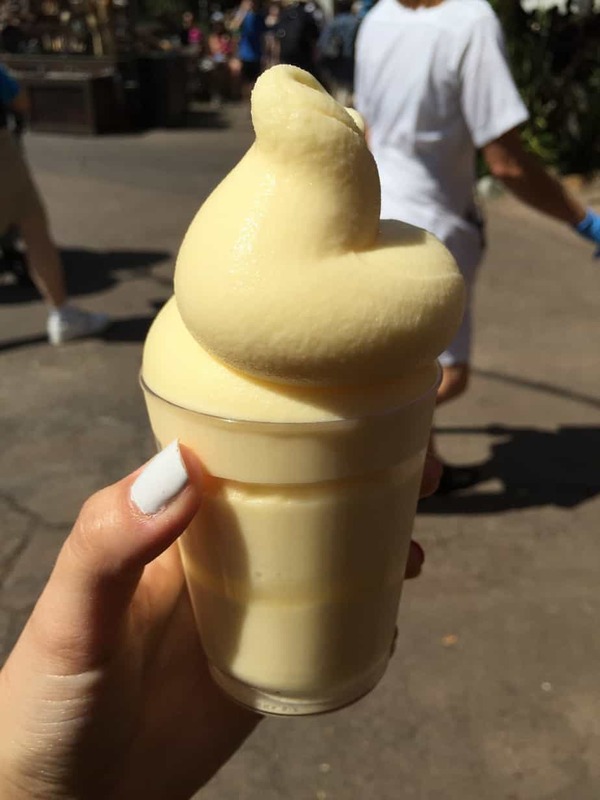 As I said before, Animal Kingdom can be a bit steamy on some days and the most genius thing Disney has done at the theme parks in the last few years might just be adding the Dole Whip to the menu at Tamu Tamu Refreshments. 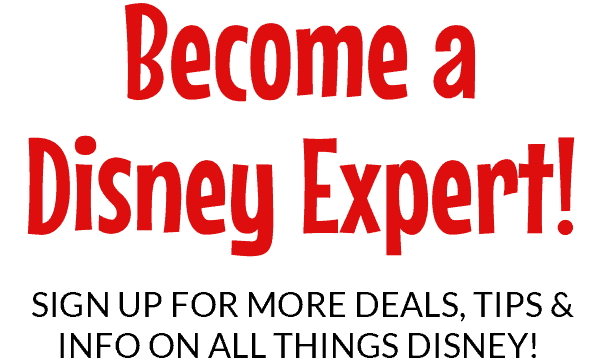 My family loves to ride the Kilimanjaro Safari ride early in the morning, watch an early show of The Lion King Festival and then head over to watch the live entertainment and grab Dole Whips for everyone to enjoy while we watch and participate. My mom and I love to add rum if it’s later in the day, and I recommend the coconut rum over the dark rum if you aren’t an avid rum fan. The coconut rum gives it just the right amount of bite without overpowering the sweetness of the pineapple flavor. 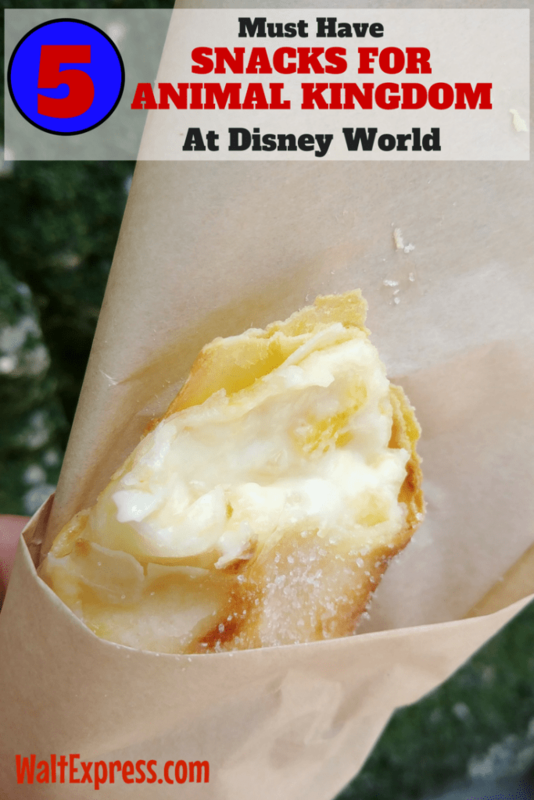 The non-alcoholic version can be purchased with a snack credit, but the Dole Whip with rum will set you back a little less than $7, but trust me when I tell you that it is worth it. Well folks, that about sums it up for the snack queen. 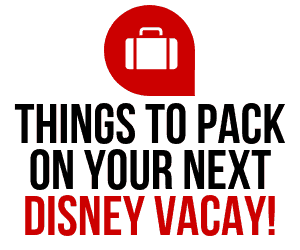 I hope you have enjoyed our journey through the parks and I encourage you to branch out and try some new snacks the next time you visit Walt Disney World. Eating should be part of the experience and snacking is such a great way to enjoy and share more than just a meal with your family and friends. 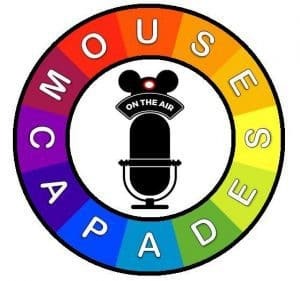 Please feel free to chime in and give me your feedback on my choices and let us all know what snacks you have enjoyed in the parks. Until next time, I hope your days are filled with faith, trust and pixie dust.